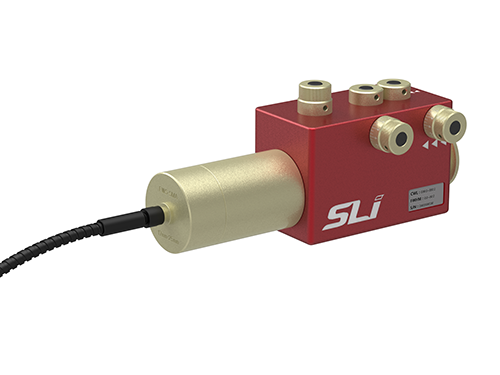 Fiber and Light Guide Adapter | SLI | レーザー機器　専門商社｜株式会社アルクゥズ　ALQUZE Inc.
Microscopy and other instruments often use fiber coupled light sources. 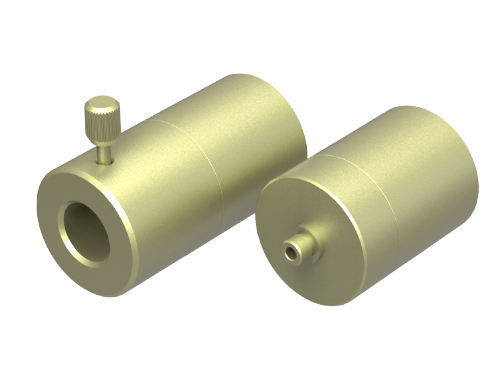 This simple bolt-on adapter enables the output of any of our wavelength selector products to be easily coupled to a fiber type to meet this need. 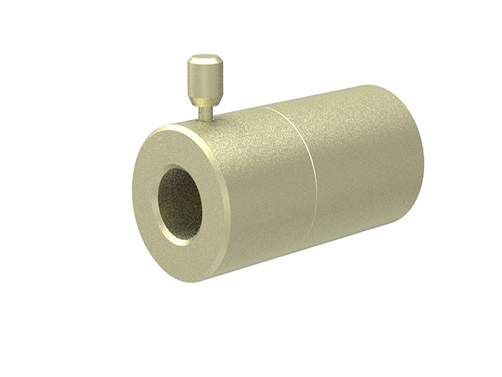 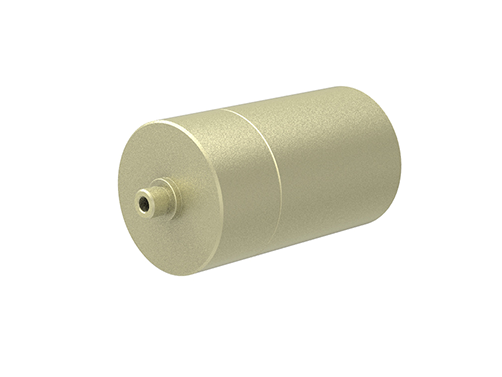 Use this adapter to match the output of our Wavelength Selectors to fibers or light guides.